Black Submarine are a five-piece band consisting of former The Verve members Nick McCabe and Simon Jones, Davide Rossi, Michele ‘Mig’ Schillace and Amelia Tucker. 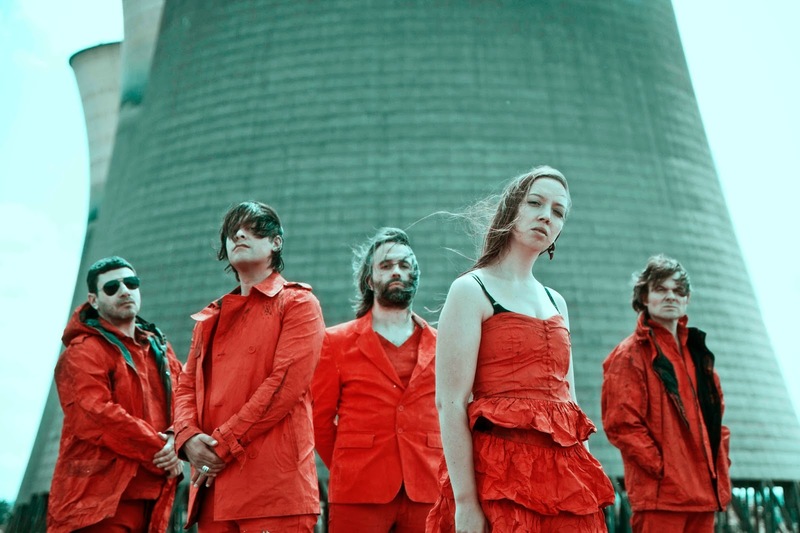 They released their debut New Shores earlier this year, will be on tour with Echo And The Bunnymen and have announced their own headline tour for October when they head to Preston’s 53 Degrees. We spoke to Simon to find out more about taking time to form, finding the perfect singer, and the honorary Wiganers talking a bit less about pies. How are you feeling now the album is finally out? Great. We did a few gigs earlier in the year and it’s brilliant to be out there, playing for fans. It’s been a couple of years that we’ve been together, although it was announced we’d formed this band as soon as The Verve split up and it was on all the online forums, but really it was just an idea in our heads at that stage. It was reported in the papers we’d got this new band, but we didn’t have a singer or anything. Well it was finding the singer. That’s always the hardest thing, and it took ages to find Amelia. Pete from The Verve was going to be in the band to start with too, but he bowed out for political reasons within The Verve camp, and fair enough, he’s a great friend of mine. Mig had worked with Nick before, and runs the Louisiana in Bristol, so we came together as musicians easily but we were missing that key ingredient. Well, we thought we might like this Massive Attack-style thing, where we had a cast of revolving singers, but that was more difficult than we thought. Where did you find Amelia? Mig had been doing a bit of management, and he was managing her. The rest of us had been to Denmark to a studio there, and come back with hours and hours of recorded material and we were auditioning people. Then Amelia sent in what is now Here So Rain, virtually complete, with a total understanding of what we were trying to do, and of song structure. My jaw was on the ground when I heard it, so fully formed and beautiful. I wanted to get Amelia in straight away, but we stuck to our guns and tested out other singers, but it became clear very quickly that Amelia was more than a singer, she was perfect for the band. You can hear traces of The Verve on the album. Yes, that’s always going to come across in our playing. But we didn’t want to just make a Verve record, that isn’t what we’re about at all. There is a darkness in our music that was there on The Verve’s albums, and that’s going to come across, of course it is. 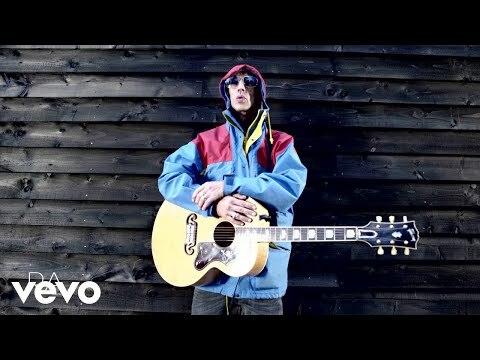 But this album is stepping back to how we played before Richard (Ashcroft) learned to play the guitar, when it was just me and Nick and Pete. And having Amelia in the band now is a very different proposition, and she’s a calming influence on us all. It seems like it’s taken longer to get to this point than it actually has. It’s definitely less blokey when she’s around, we don’t talk about pies as much. How did the Bunnymen tour come around? They just asked. We can’t wait for it, and you can’t underestimate how important a good tour support slot is. When we were in The Verve, we supported some great bands, Spiritualized, Smashing Pumpkins and so on, and we had bands like Oasis support us, too. It’s a massive thing and you can really pick up an audience by playing to the right people. I know we’re a good band, and we’re going to raise the roof on this tour.